MWM NEWS BLOG: France Mural Tour : Slideshow. France Mural Tour : Slideshow. MWM : France Mural Tour 2010 Slideshow. 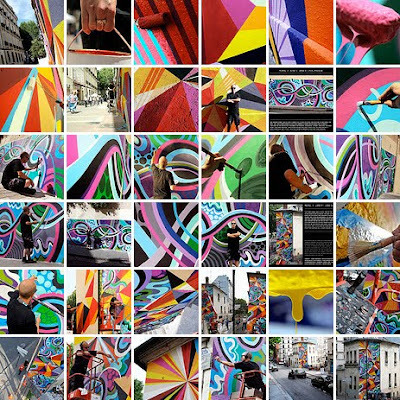 Behind the scenes shots of my process painting the 3 Murals in Marseille, Lyon, and Paris. Stay Tuned in the coming weeks for the Stop-Motion Music Video that animates the evolution and convergence of the 3 Walls. Enjoy!